Ofsted encourages the use of the online self-evaluation form for your ease and convenience. 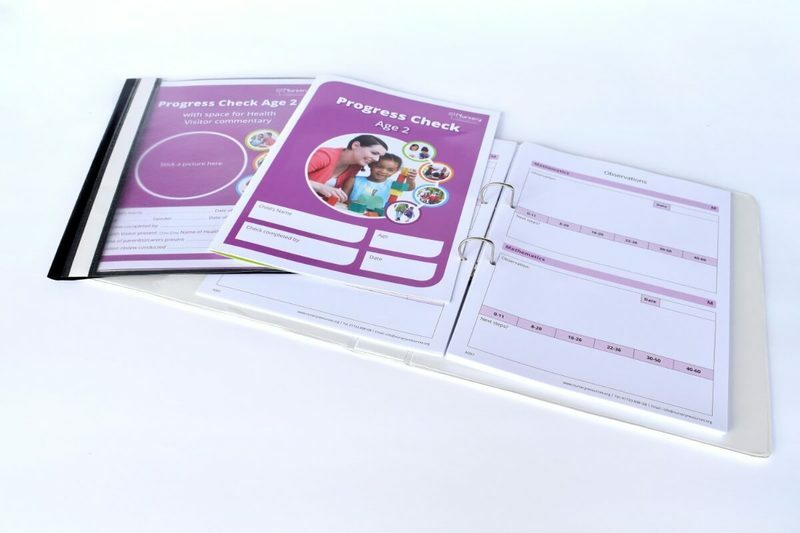 This document includes the early years self-evaluation form guidance, designed to support you through completing and submitting the self-evaluation form. In addition, this resource includes a technical guide to accessing the online. The resource also includes a technical guide to accessing the online self-evaluation form and a copy of the self-evaluation form for your reference.